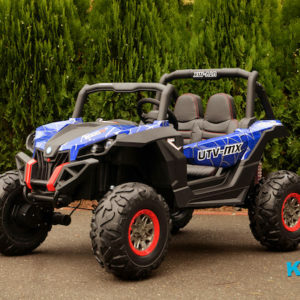 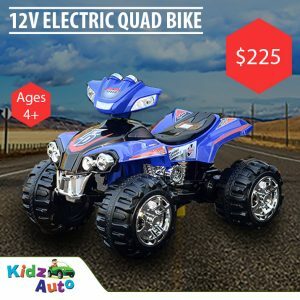 At Kidz Auto, we offer a wide variety of ride on toys for children of all ages that meet the strictest safety standards. 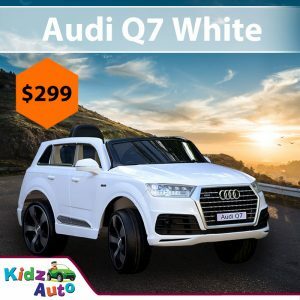 We are an Australian owned and located company and provide our customer’s with fast and competitive delivery to all regions of the country, including Brisbane, Perth, Sydney and Melbourne. 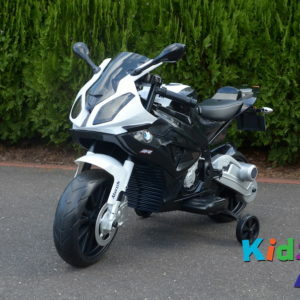 We take pride in the fact that we offer all of our customer’s excellent service, awesome prices and next day dispatch. 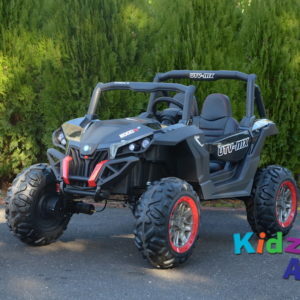 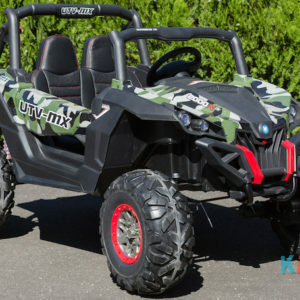 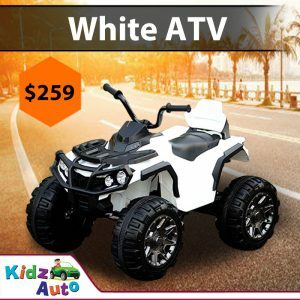 Whether you are looking for a sporty ride on car like the Ferrari in striking yellow or an exciting ATV for the kid that loves to get dirty, you will find it all and more right here. 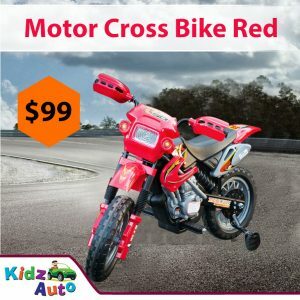 We really do offer something for every Australian kid out there. 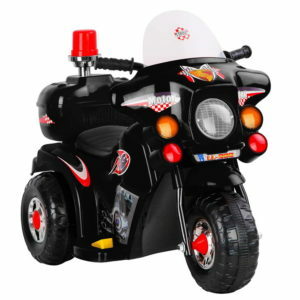 Ride on toys are an easy way to encourage your kids to play outdoors and away from their screens. 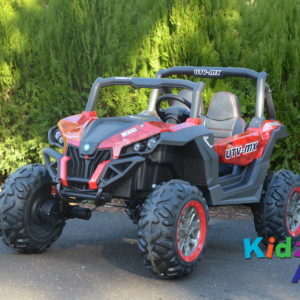 What can be better than getting out there in the warmth of the Australian sunshine and enjoying the healthy fresh air? 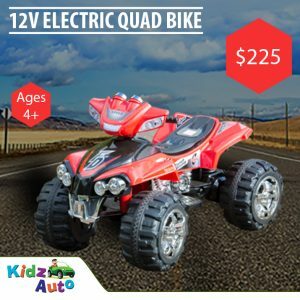 Your kids getting outside is not the only benefit of these awesome toys though, as they give your little ones safe and long-lasting fun. 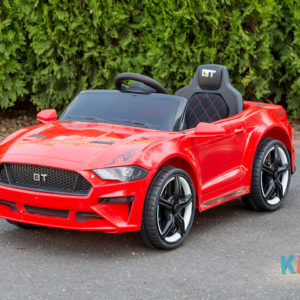 One of the best things though is that just as children are unique, so too are the experiences your child will have when he or she plays with their brand new ride on toy. 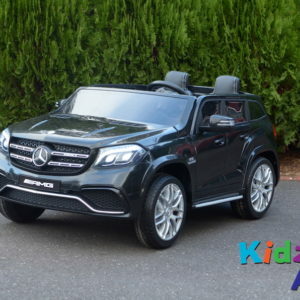 As well as being able to share and show it off to their friends in the local area, as most of the ride-on cars available from Kidz Auto are small enough to fit in the boot of your car, you can take it wherever you go – to the park, your friends and even on holiday! 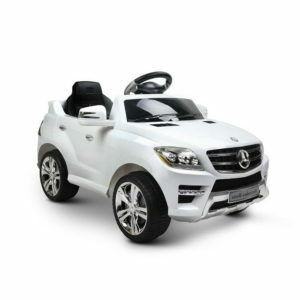 If you are lucky to live in a metropolitan area such as Sydney, you will find that your delivery time can be as short as just 5 working days! 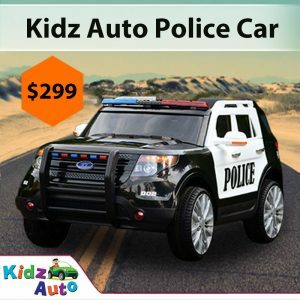 Not only this, but delivery is also cheaper. 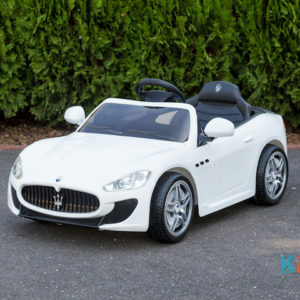 If you are ever unsure on the cheapest way to have your child’s new favourite toy delivered, drop us a line and we will be happy to help you in any way we can. 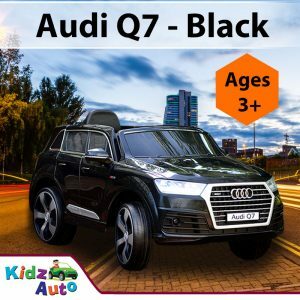 There are loads of options available to you. 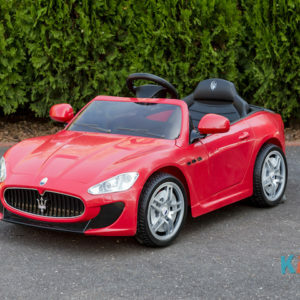 For example, you can you’re your brand new ride on delivered to your house or you can arrange to collect it from a depot near you. 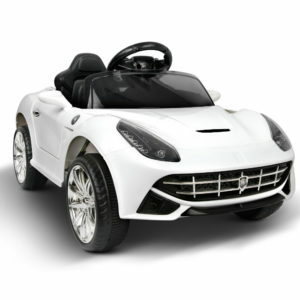 Many of our customers love this option due to making delivery cheaper. 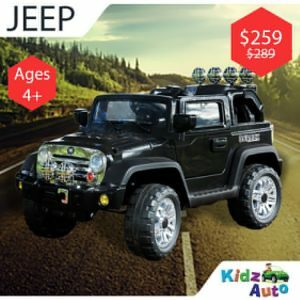 Have a look at your options today. 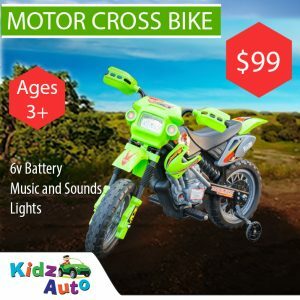 The ride on cars and bikes available from Kidz Auto are packed full of excellent features that make them impossible to ignore or overlook! 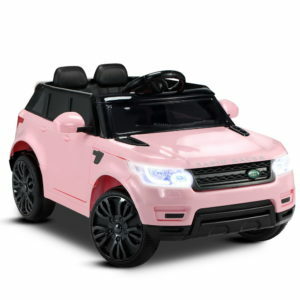 Take, for instance, the working doors, lights and comfortable leather seats that are included in most of our toys, giving them a truly realistic feel. 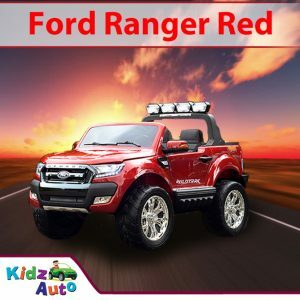 On top of all that, most have an MP3 Player built-in meaning that your kid will be able to listen to their favourite music as they drive around in their car, adding a further layer of realism to their play times. 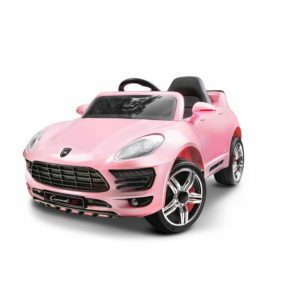 Unlike so many other toys available at the moment, that are aimed at one or the other gender, our amazing ride on toy cars is great for both girls AND boys. 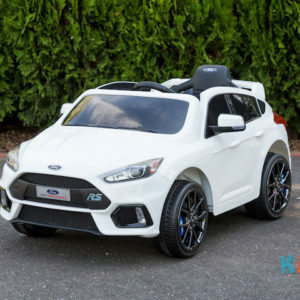 As many of the models actually have two seats, it means your little one can play with a friend or a sibling, eliminating all that fuss and drama that happens so often when there’s a new toy around. 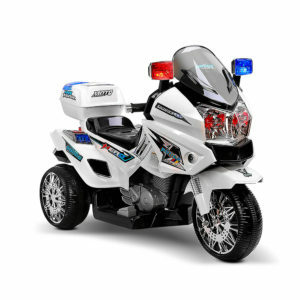 Don’t worry, the ride-on toys we have at Kidz Auto are not only extremely cool but also designed with your kid’s safety in mind. 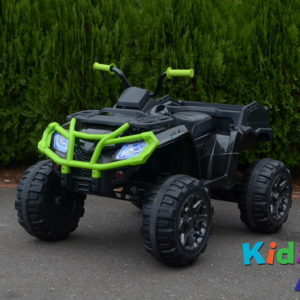 They are all constructed to be as robust as possible and handle a lot of rough play. 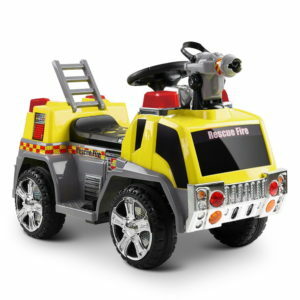 Seat belts are also included in a lot of the cars, as are working lights and a parental remote control. 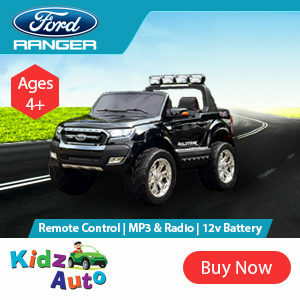 What does the partenal remote control do? 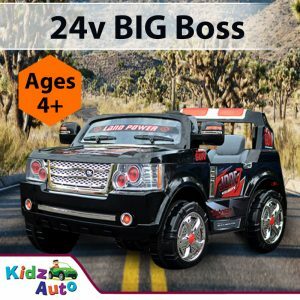 It gives you control, when necessary. 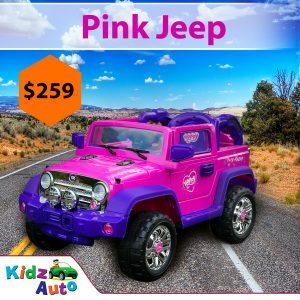 So if your little girl or boy gets a little too adventurous or drives too far off into the distance, you can take control and guide them to where you want them to be. 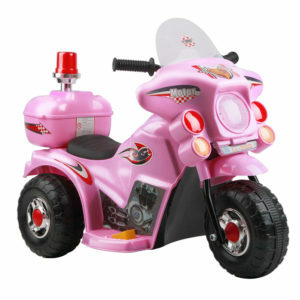 Each ride-on toy we sell has something particularly special about it, and many have different features from each other. 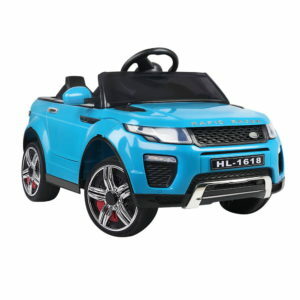 Thanks to our wide selection though, you will find it incredibly easy to choose the very best one for your own special little guy or girl. 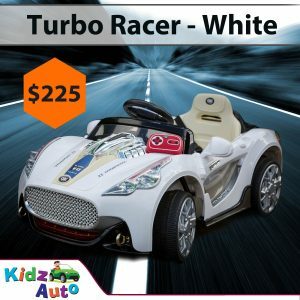 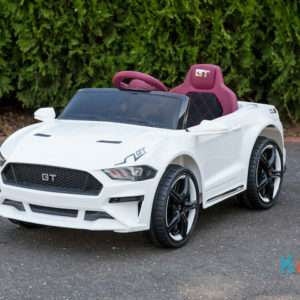 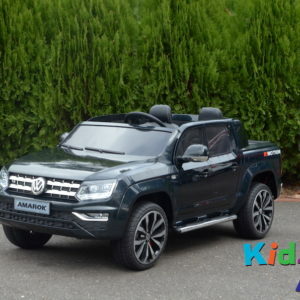 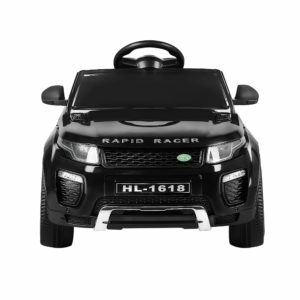 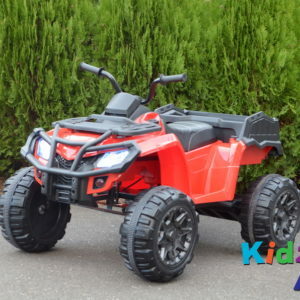 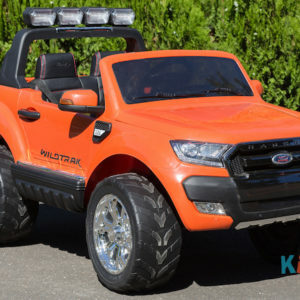 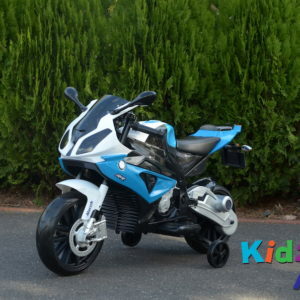 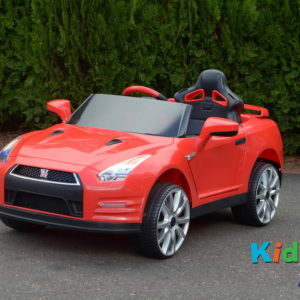 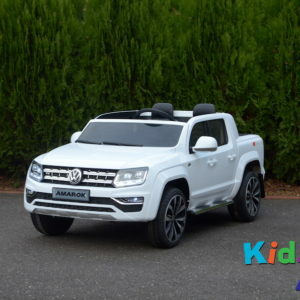 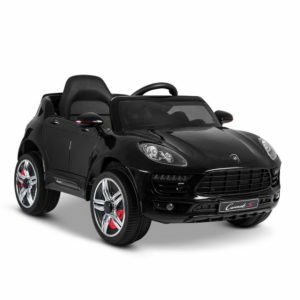 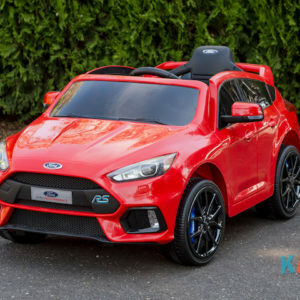 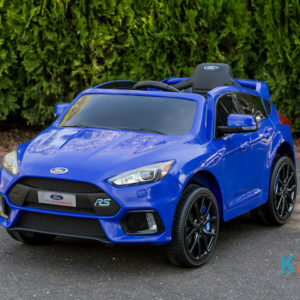 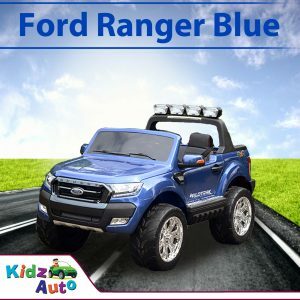 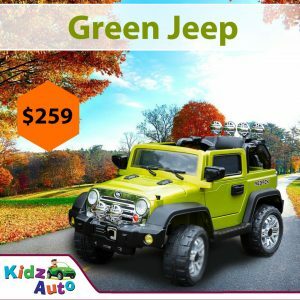 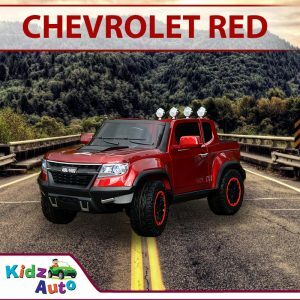 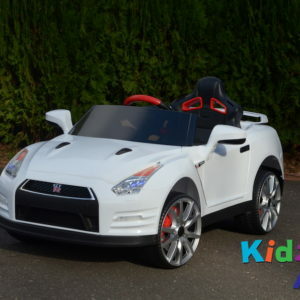 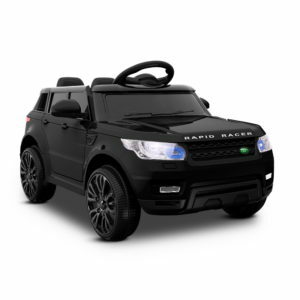 We have ride-on toys suitable for all ages at Kidz Auto, but it is worth checking out the age range they are aimed at because you want to make sure the ride on toy you get is not too small or too big for your kid. 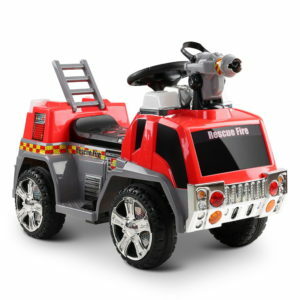 Just by clicking through to this page, you are a step closer to getting one of these awesome action-packed toys for your little one.